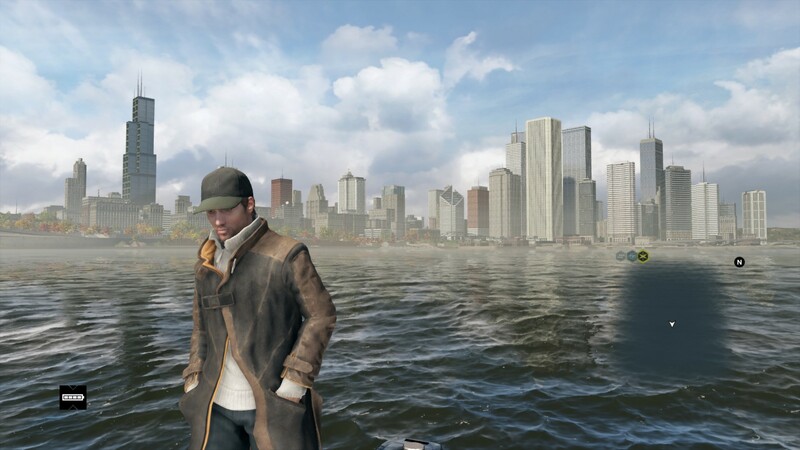 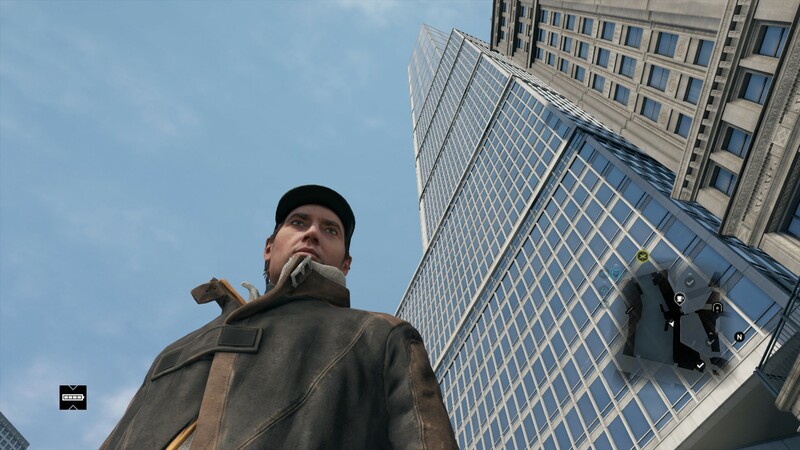 Watch Dogs, the most awaited open world brand new IP of 2014 has arrived on retail shelves. 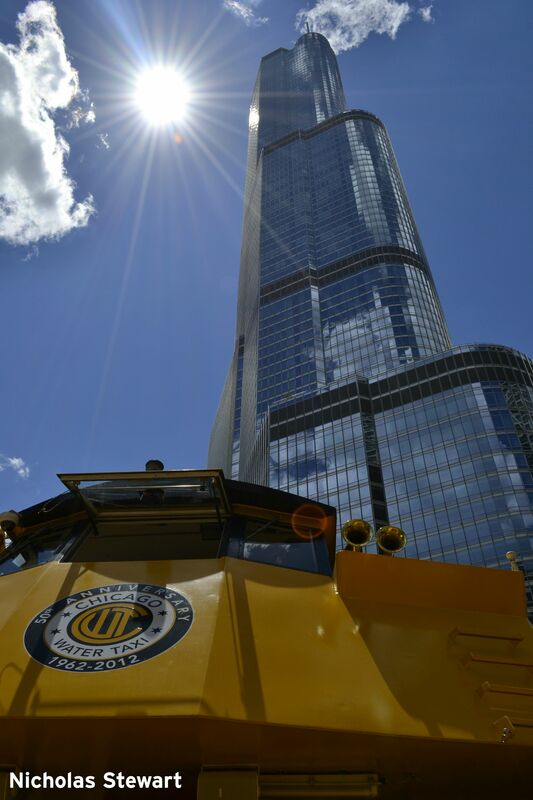 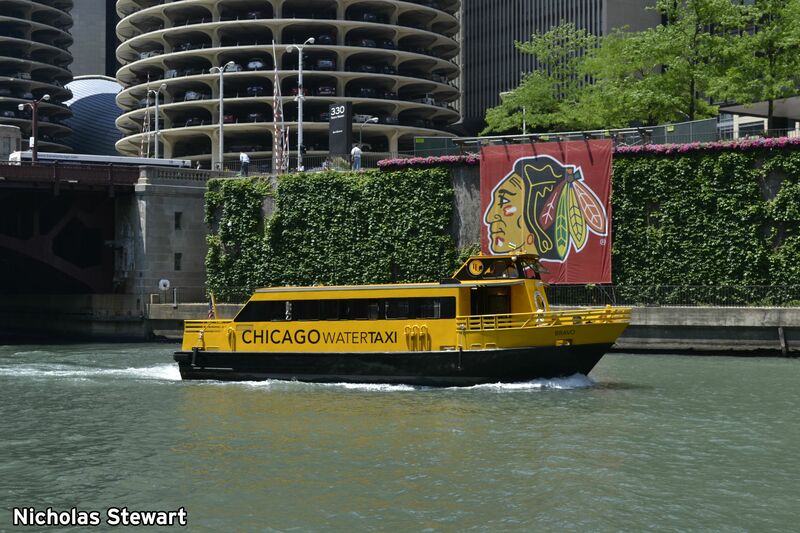 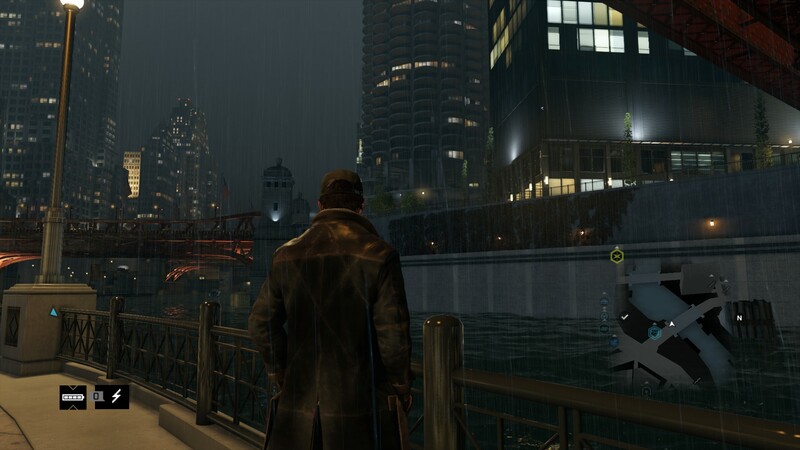 The game takes place in Chicago City. 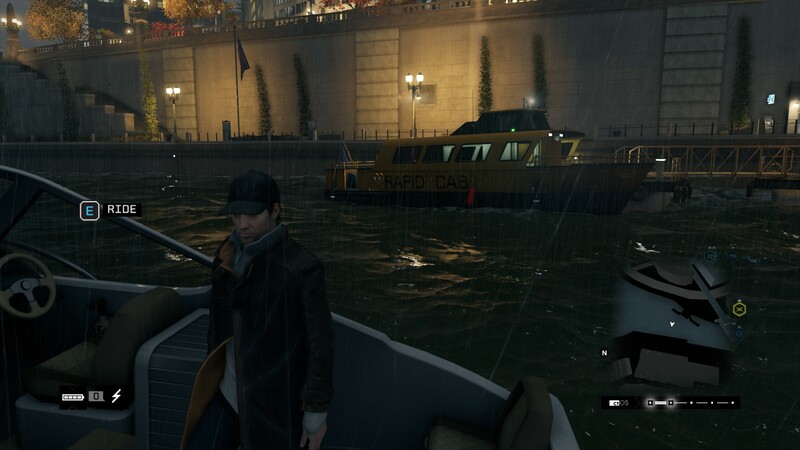 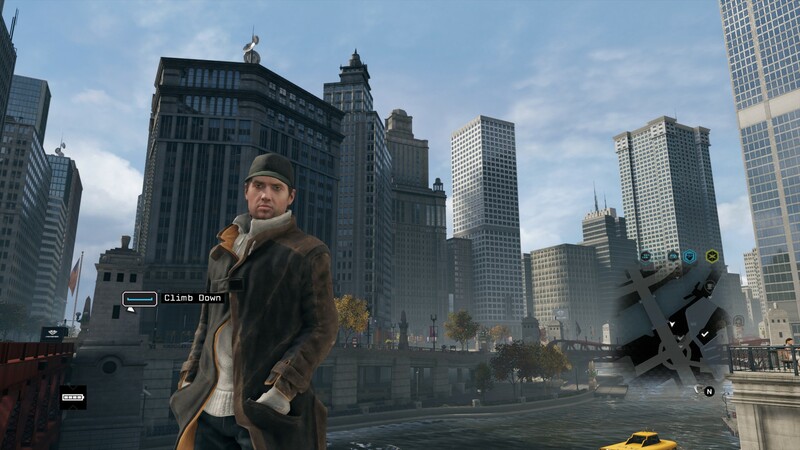 The development team at Ubisoft went an extra mile and replicate locations from real-life Chicago. 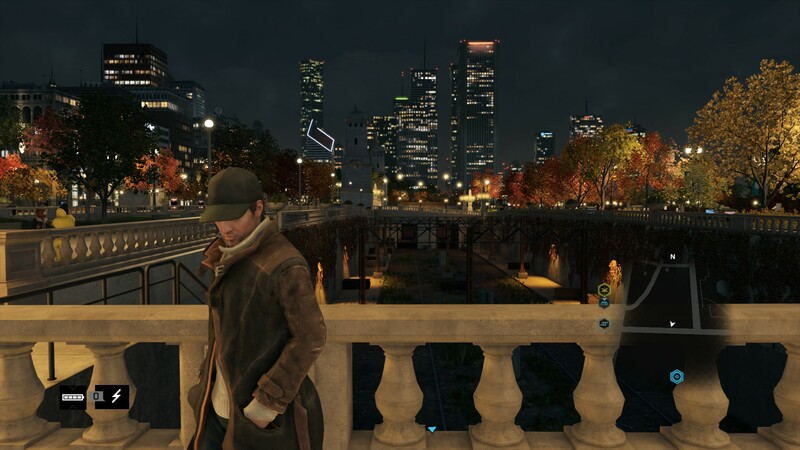 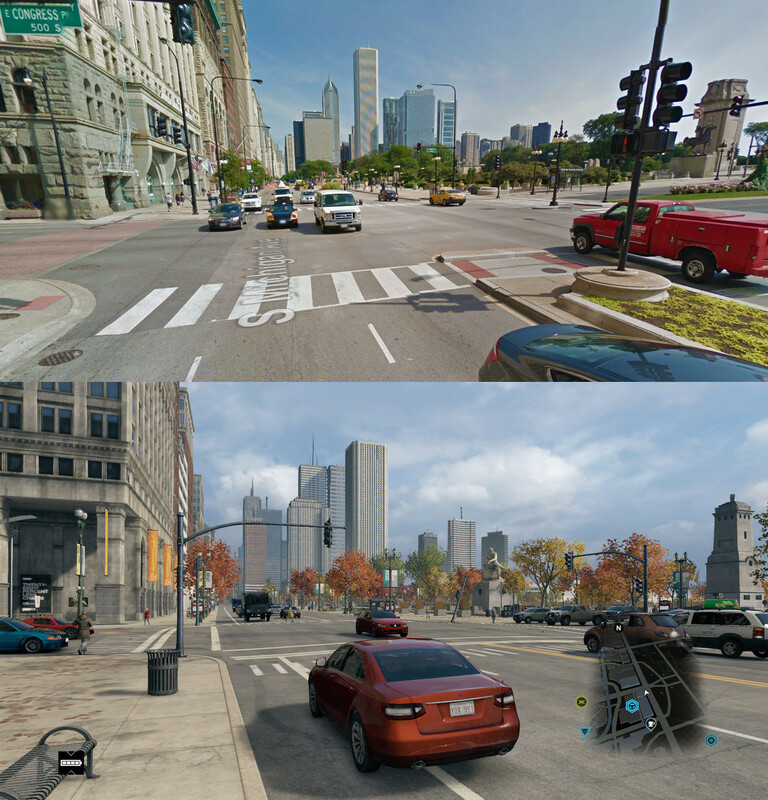 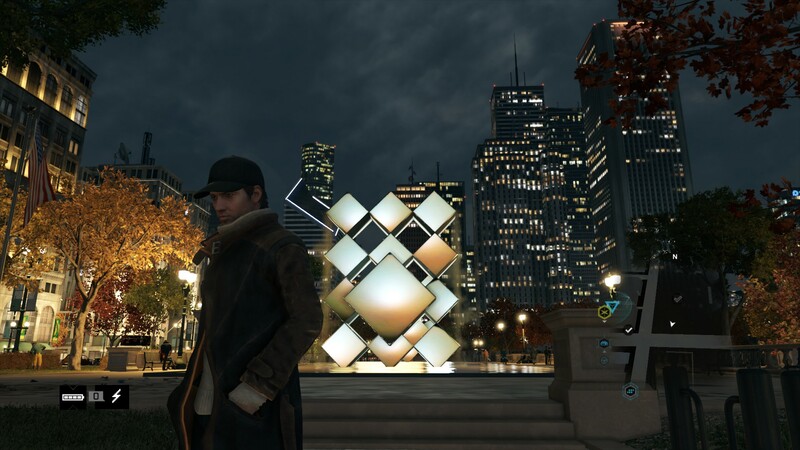 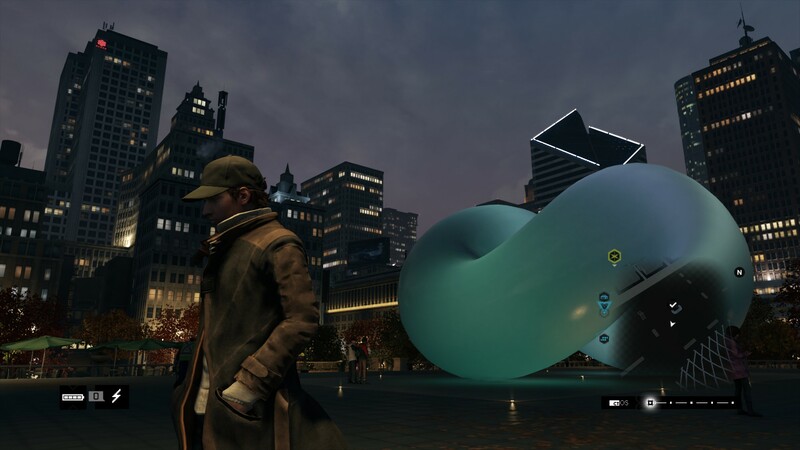 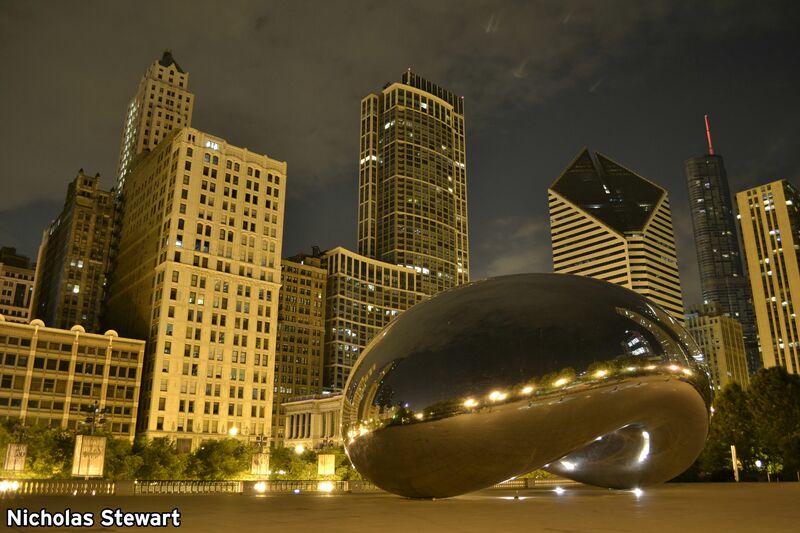 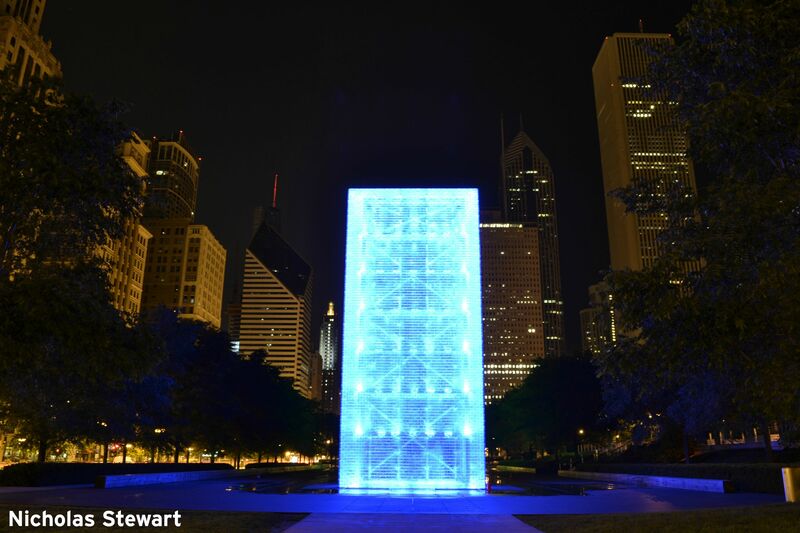 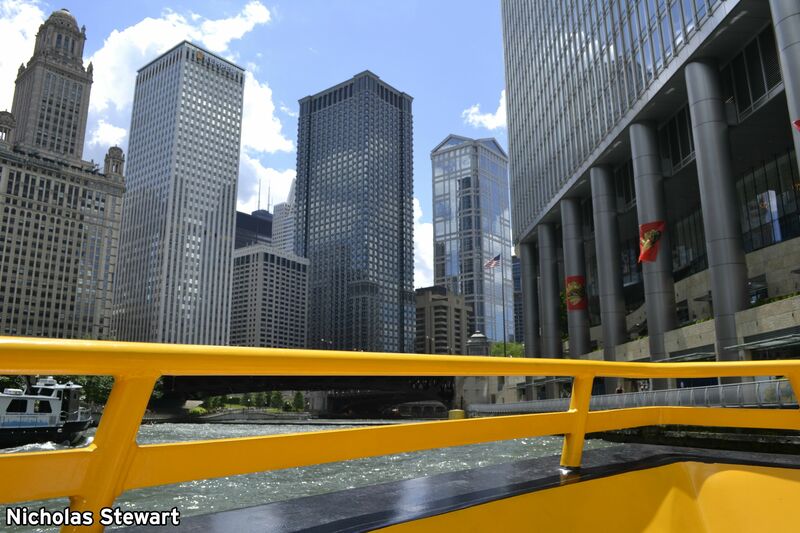 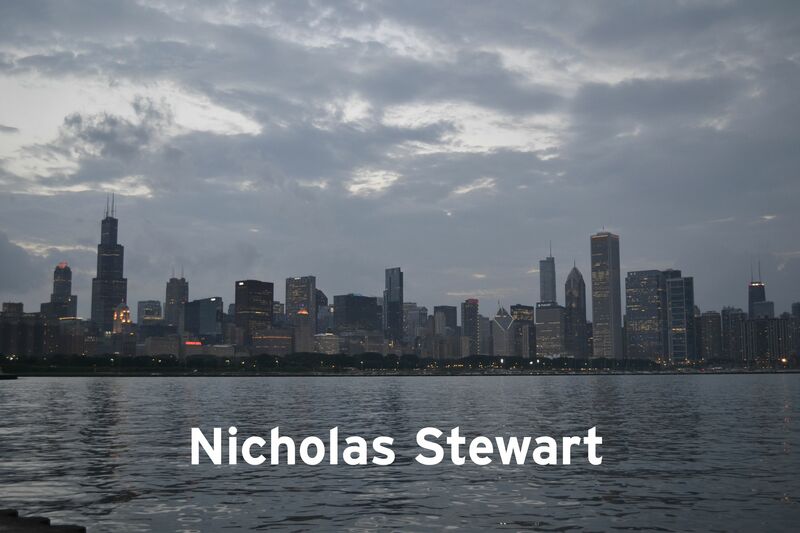 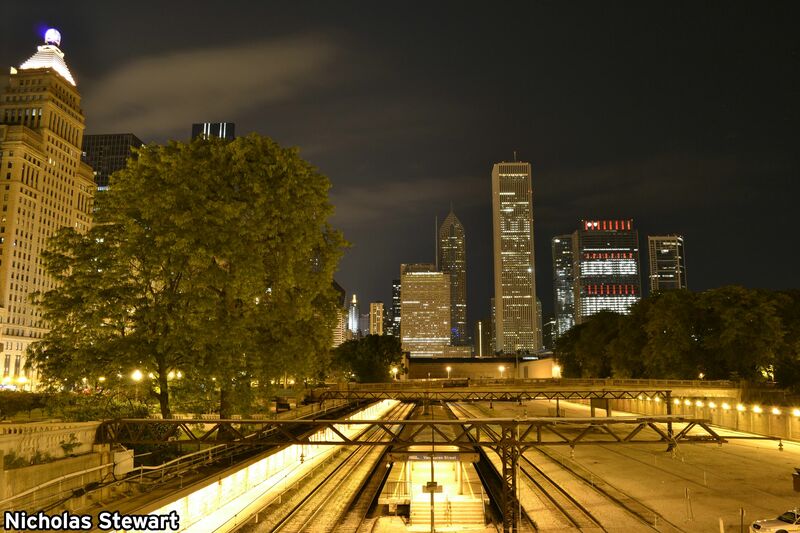 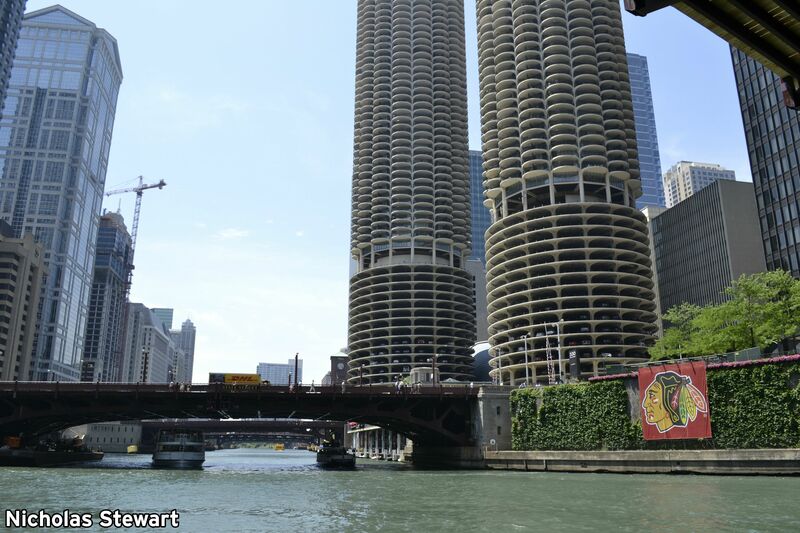 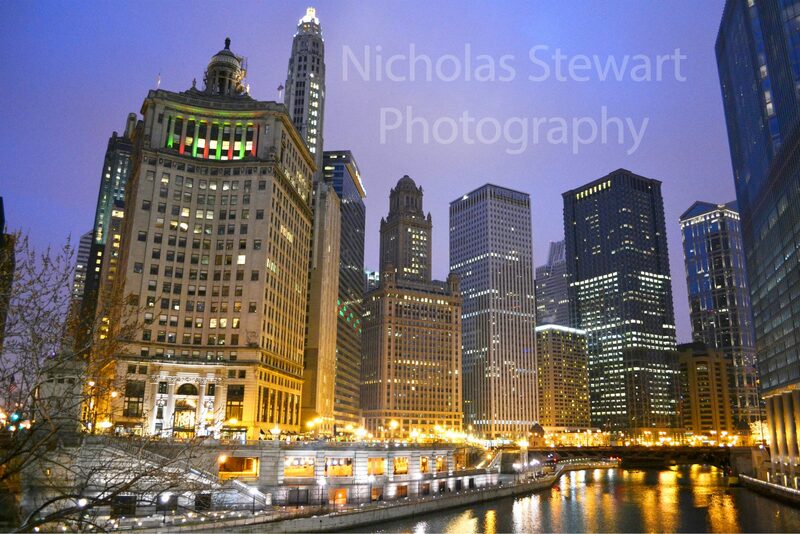 Here are some amazing comparison screenshots between Real Life Chicago Location vs Watch Dogs Locations. 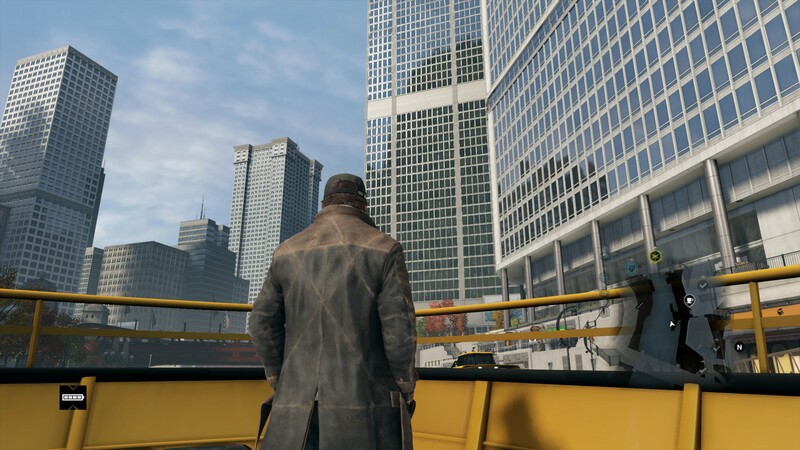 The development deserve a pat on their back for the amazing work.